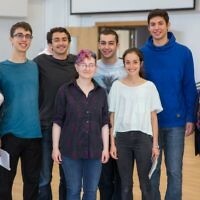 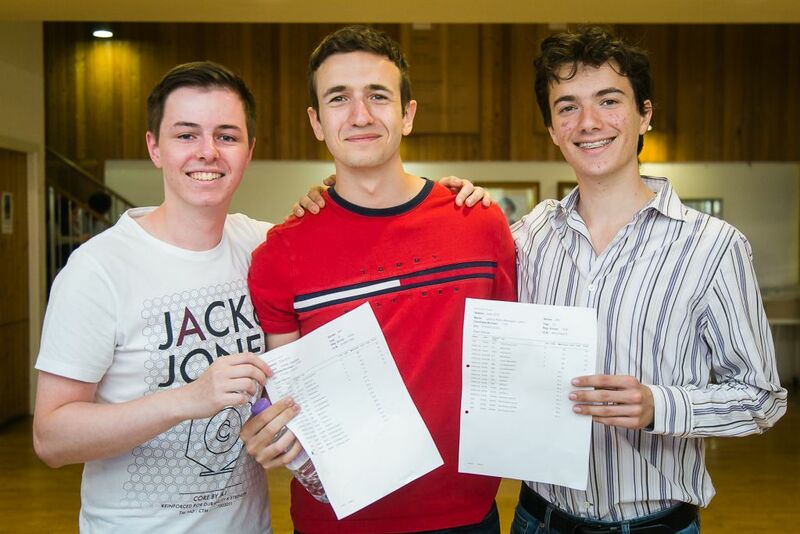 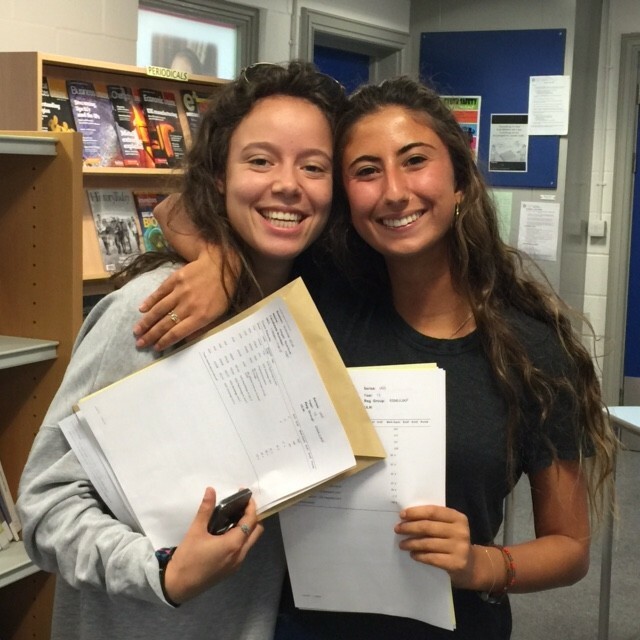 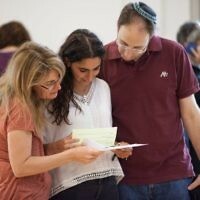 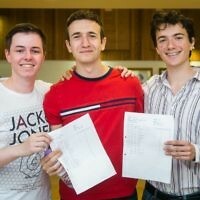 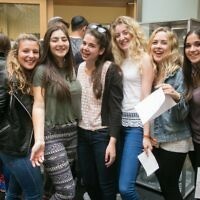 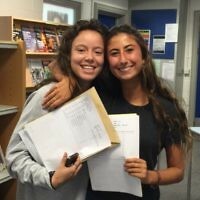 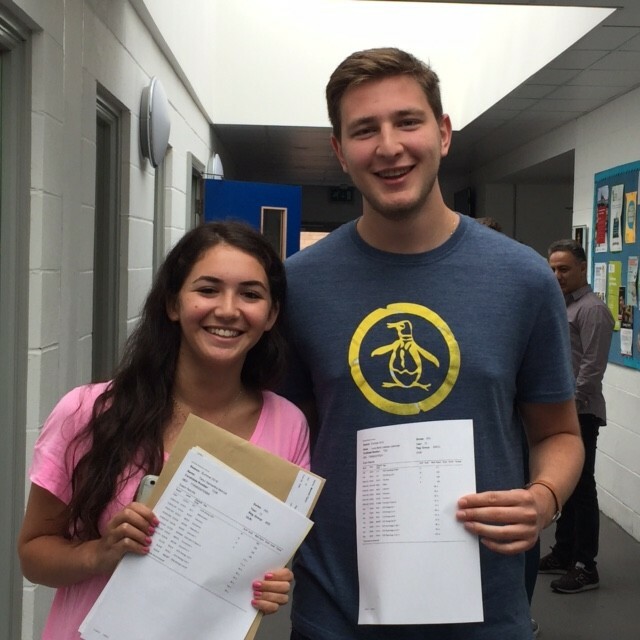 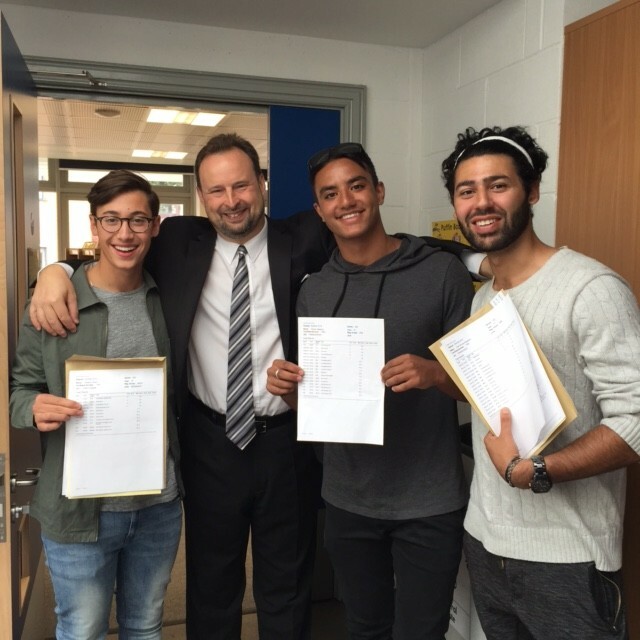 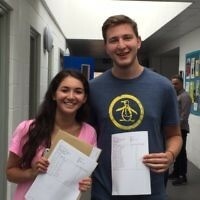 Jewish students celebrate record A-Level success! 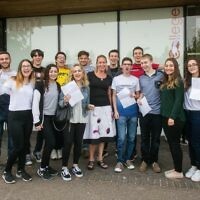 It was top marks to students at Jewish schools in the UK this week, with record numbers gaining the best results and securing their place at top-flight universities. 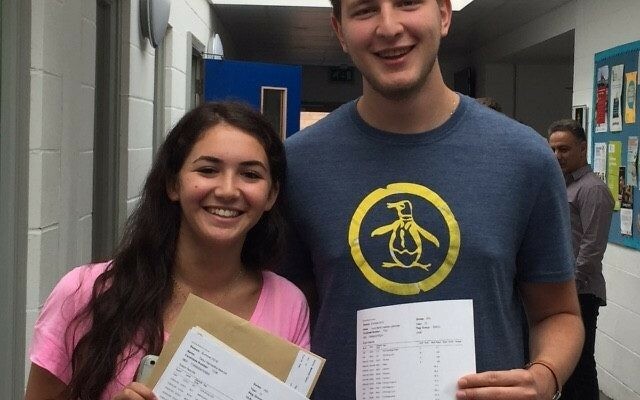 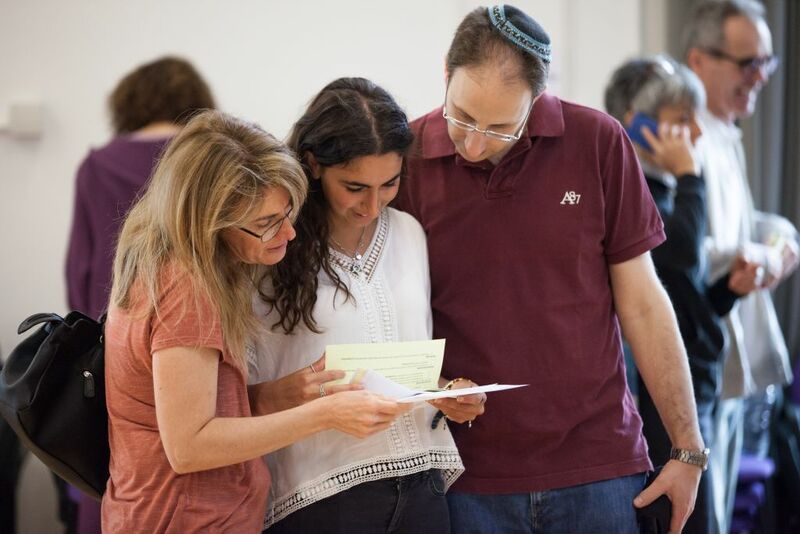 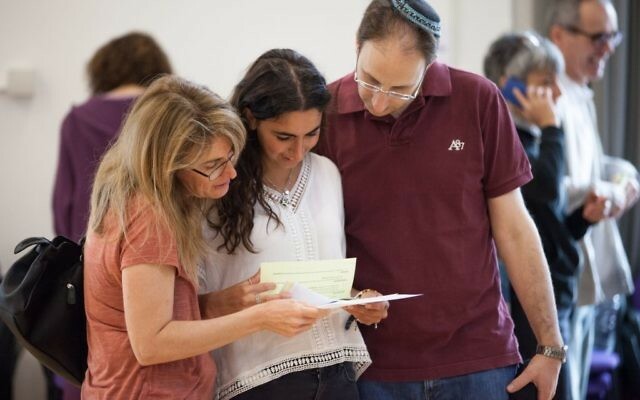 Just less than half of all JFS and Yavneh results were graded A* or A, while at JCoSS, almost four in ten exam results were marked at the same level. 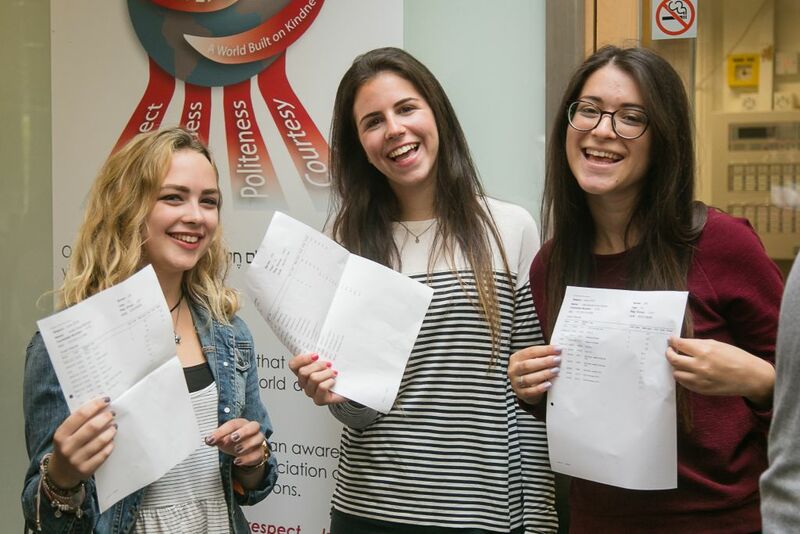 Around a quarter of all grades awarded nationally are A* or A, so the Jewish schools were once again shown to be punching above their weight. 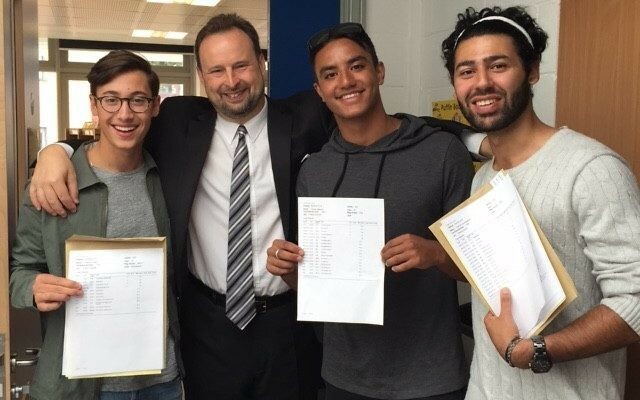 At JFS, where 81 percent of results were graded B or higher, teachers celebrated the school’s best A-Level performance in three years, with similar scenes at King David High School, Manchester, where 80 percent of grades were B or above. 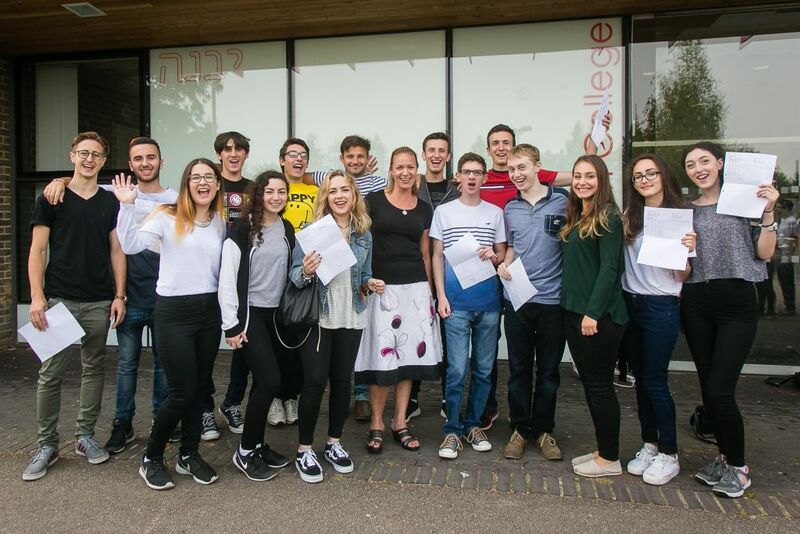 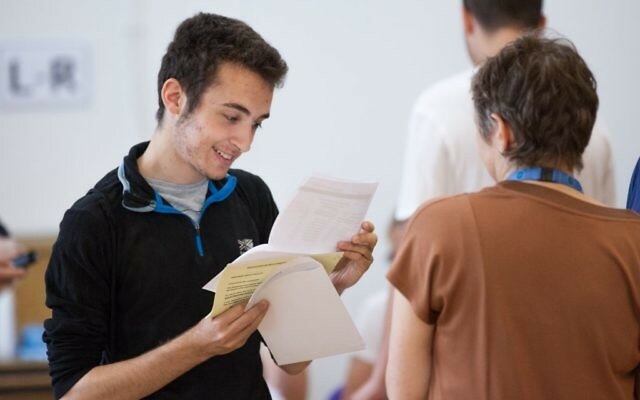 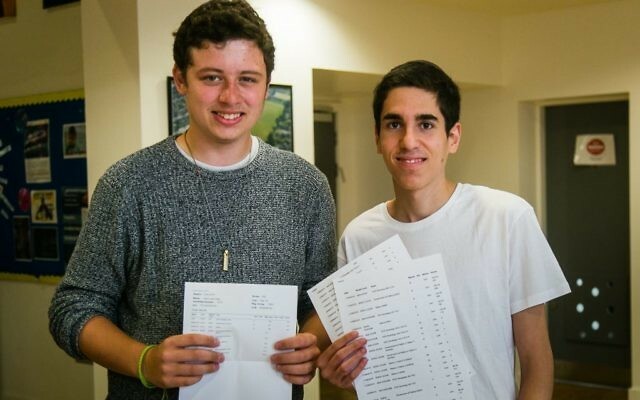 At Yavneh College, 81 percent claimed A* to B grades, which was slightly down on last year’s 84 percent, as headteacher Spencer Lewis paid tribute to all students, including the eight going to Oxford or Cambridge, the most in the school’s history. 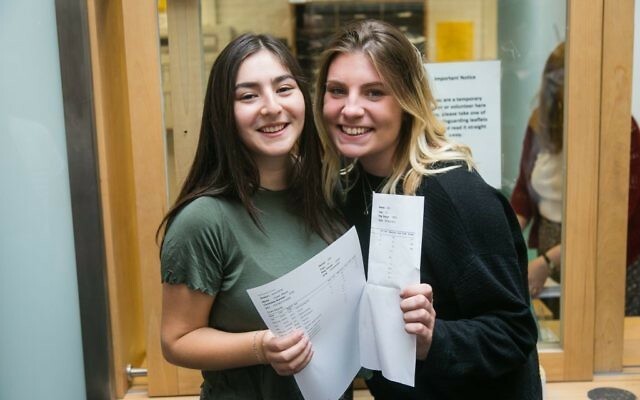 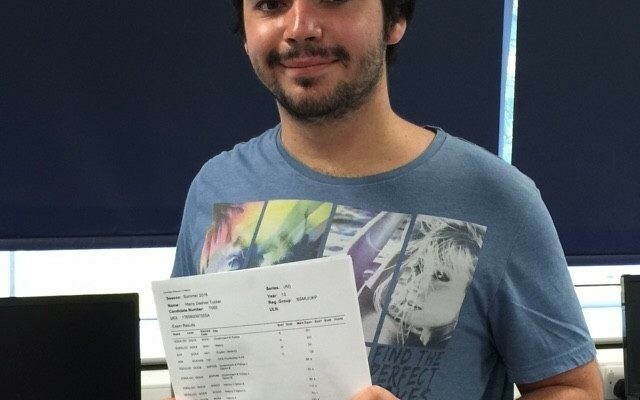 He added that AS Level grades from Year 12 – the school’s first home-grown cohort of sixth-formers – had “far exceeded expectations” and looked forward to the group’s full A-Level results next year. 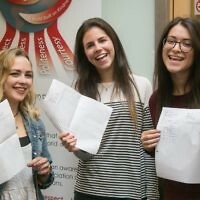 Immanuel College celebrated a 100 percent pass rate, with 70 percent of all grades being A* or A. 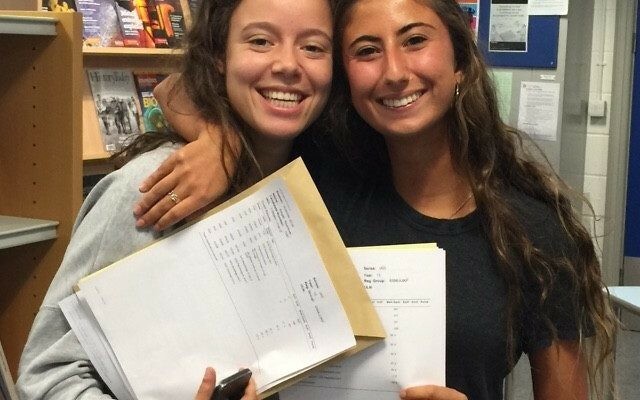 This marked the school’s highest ever proportion of A*-A’s recorded, with an increase of over 20% from the previous year. 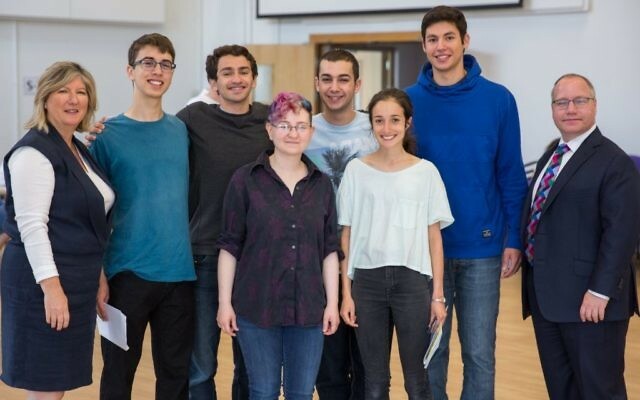 Two JCoSS students will go to medical school and one to Cambridge, and three King David students will be going to Oxford or Cambridge. 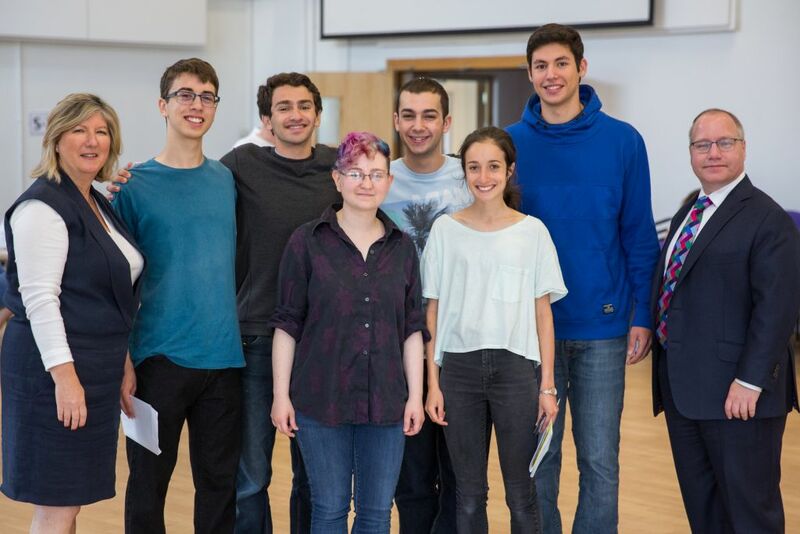 An impressive 15 JFS students are on their way to Oxbridge, with a further five choosing medical school. 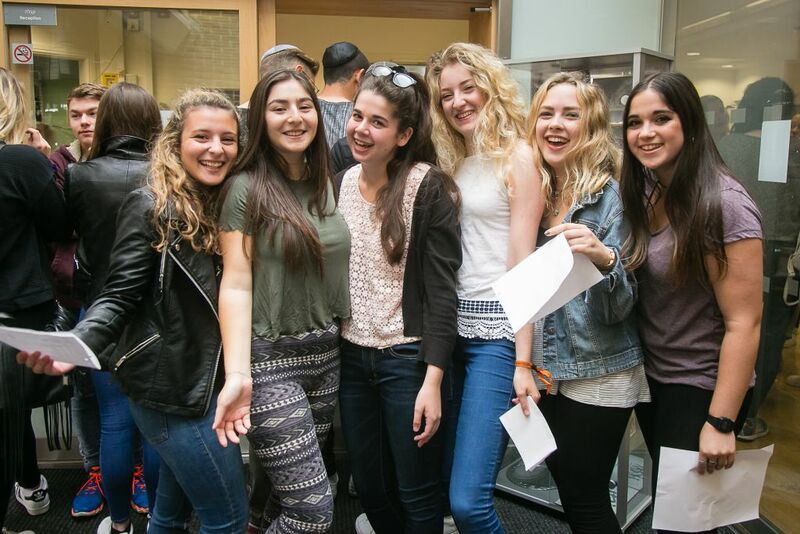 Likewise the JFS team said it was “thrilled” at this year’s results. 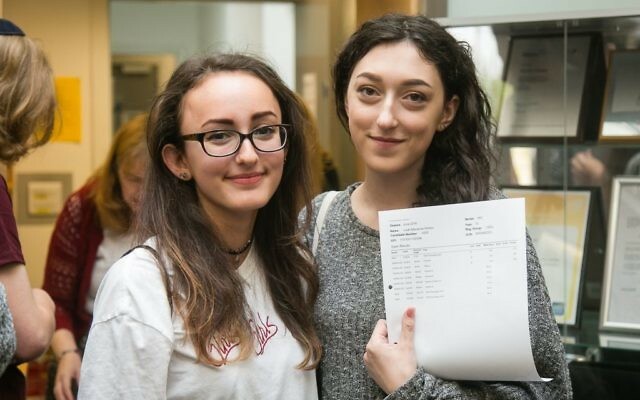 It comes after a torrid two years, in which the school was judged to “require improvement” by national inspectorate Ofsted. 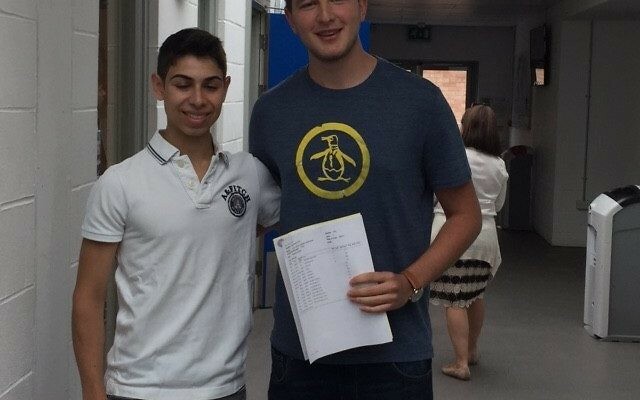 JFS headteacher Jonathan Miller resigned in May, after a mysterious and sudden “leave of absence”.